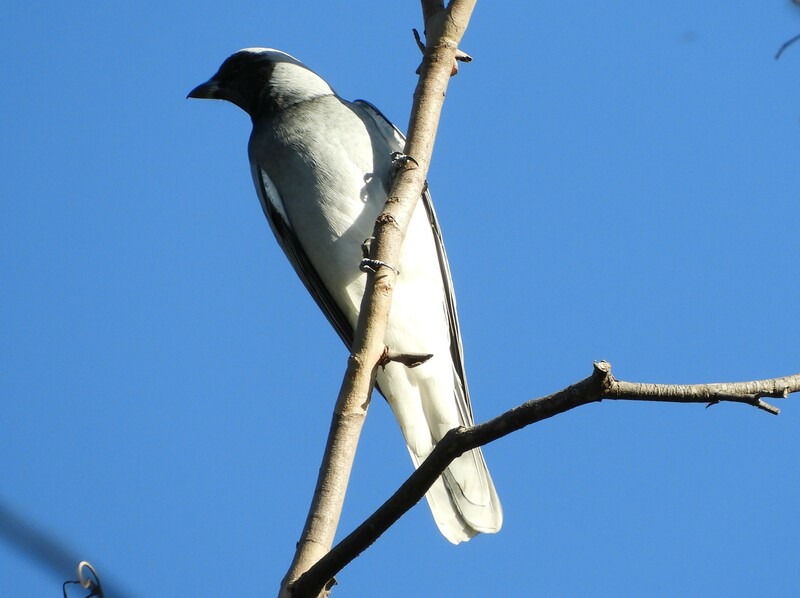 I have just a very short, shaky video and two stills, but I’m so pleased I managed to get a Black-faced Cuckoo-shrike in the frame at last. I’ve seen and heard these birds a few times. They have a soft, chirring call and they swoop and glide high in the tree tops. When they come to rest, they’re either well shielded by foliage, or they fly off after just a short stop. 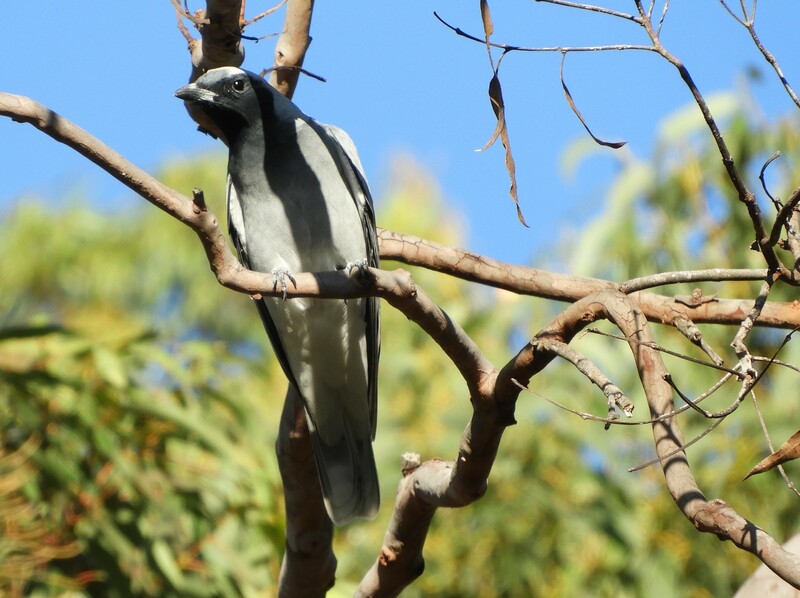 Posted on 2018/05/05, in Birds, Cuckoo-shrike and tagged australia, birds, birdwatching, Black-faced Cuckoo-shrike, Sydney birds. Bookmark the permalink. Leave a comment.